A Labor plan to rid Victoria of dodgy energy salespeople and misleading power deals has been welcomed by the Victorian Council of Social Service. The ALP is promising a comprehensive plan, including banning door-to-door salespeople, cracking down on misleading honeymoon deals to lure back disaffected customers, increasing fines for energy retailers who deceive regulators and giving the Essential Services Commission extra enforcement muscle. 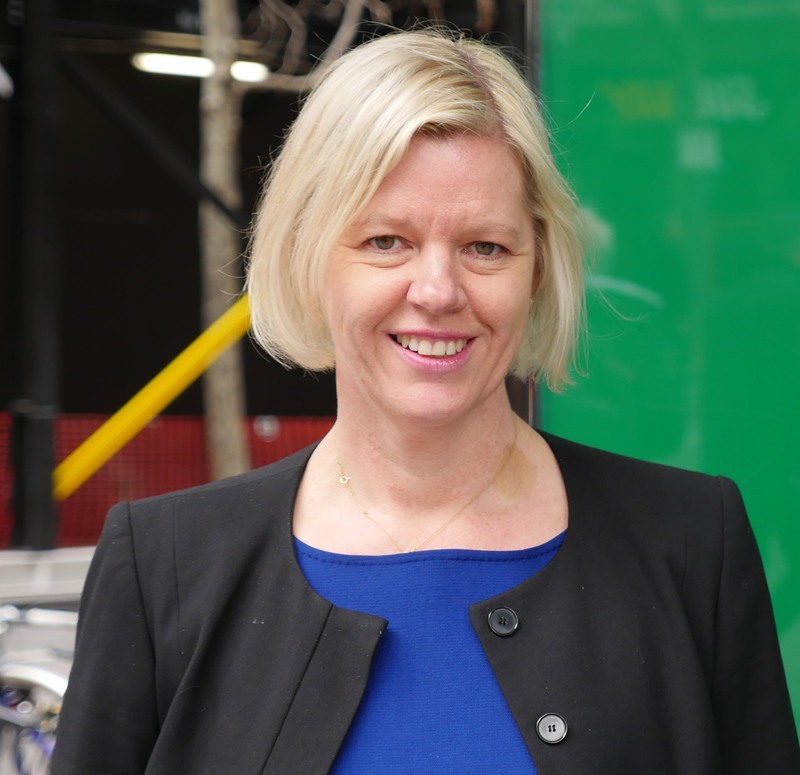 VCOSS CEO Emma King said people need more protection from shifty energy companies. “The power barons have been fleecing Victorian consumers for too long,” Ms King said. Ms King said the announcement comes on top of other Labor pledges to cut the cost of living and better regulate essential services, including a promise to introduce default standing offers. She said the Liberal Party has also made positive announcements in this policy space, such as a plan to bulk-buy power on behalf of low-income earners. “We literally have people in Victoria who are deciding between eating and heating their homes, or whether to shower at the local community centre to save money” Ms King said.